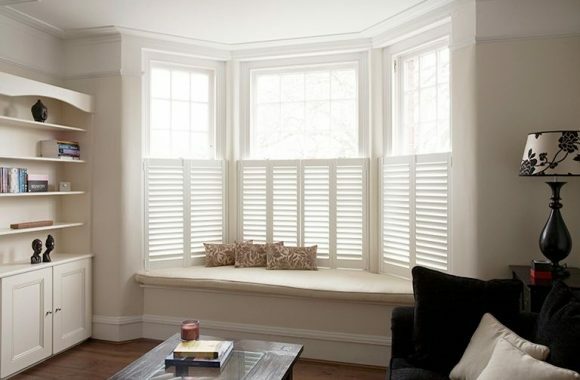 PLANTATION SHUTTERS add an air of grace and elegance to your room and truly are fine furniture for your windows! 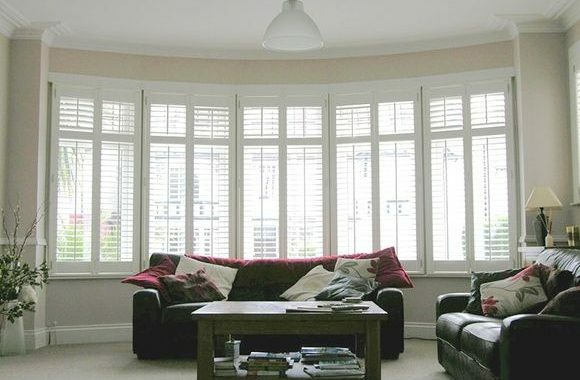 Woodlore® Shutters are constructed with a solid MDF core, real wood in an advanced state, density and strength. 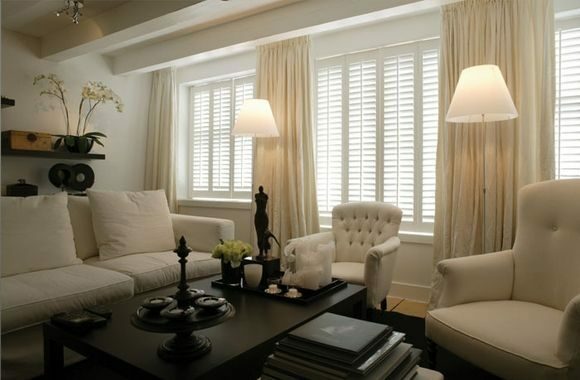 Elegant, custom and completely unique to your windows – Sussex® Shutters are the ultimate design expression. 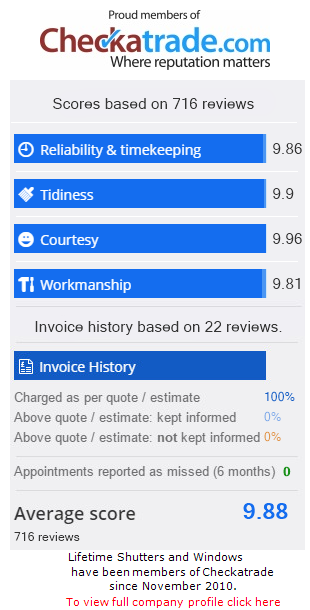 Ok, so WHY choose LIFETIME SHUTTERS? 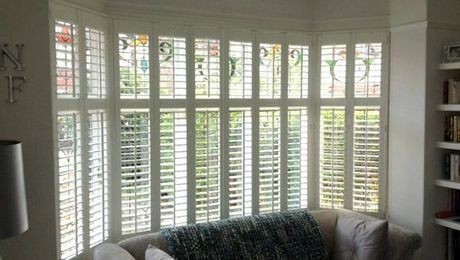 The shutters panels are split into sections, with separate tilt rods. 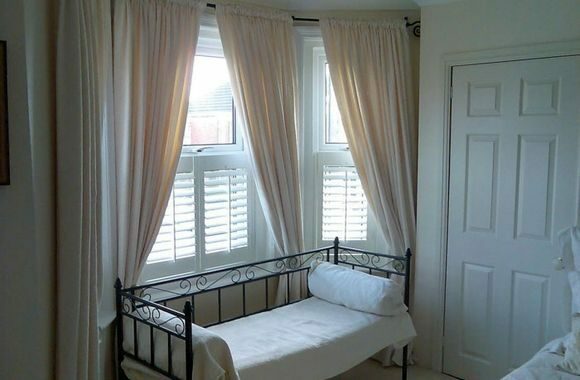 Usually specified with a mid-rail on windows over certain heights. 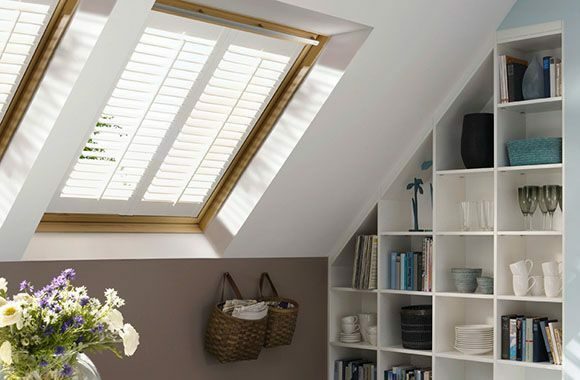 Perfect for ground level windows and town houses, cafe style leaves the top of the window un-shuttered, using only shutters for the bottom part. Shutter set with individual top and bottom panels which allows more flexibility to control of light, the view or provide you with privacy. Non-louvered solid panels for a truly traditional look. They offer near blackout and also provide high levels of noise insulation and security. 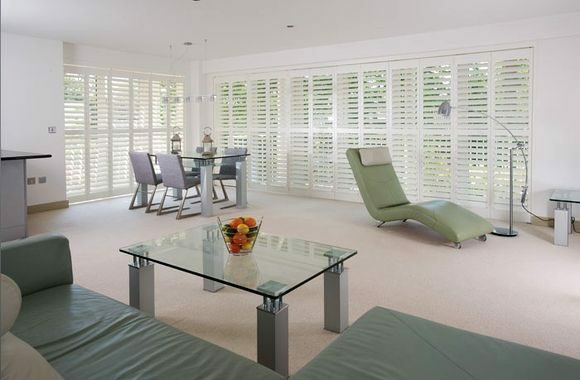 Custom made special shape shutters are designed to fit any window and can be the only solution for even the most difficult windows. 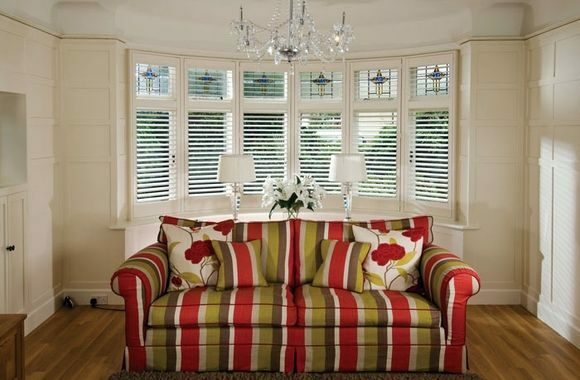 A wide range of window shutters, all with the highest quality finishes. From full height to custom-made and all styles and shapes in between. Love the traditional character of wood but not the price tag? 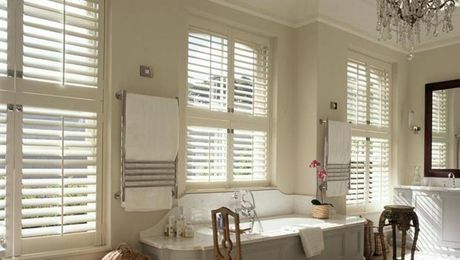 Woodlore® MDF Plantation Shutters is designed to offer the highest performance at a reasonable price, providing an enduring, distinctive accent to any home. When it comes to durability and value, traditional wood shutters just can't compare to Woodlore® MFD Plantation Shutters. Beauty is in the details - which is why we check and re-check every process and every part during production of plantation shutters, to ensure a lifetime of perfect performance. 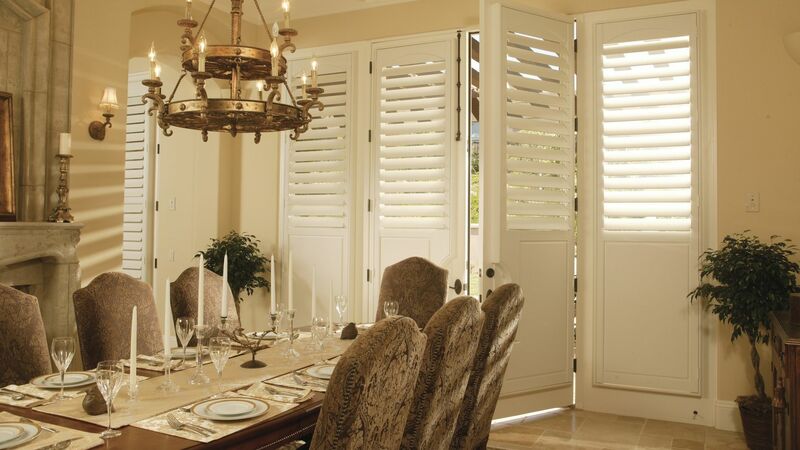 Each Plantation Shutter undergoes a rigorous battery of hands-on checkpoints to guarantee optimal fit, finish and function. Why so many inspections? So we can confidently warranty all materials and workmanship for life. From crisp and clean to warm and woodsy, the perfect shutter expression is up to you. Mix and match panel colors and frame designs to complete your decor with a style all your own. You can make any window look amazing - even out-of-square windows and patio doors! 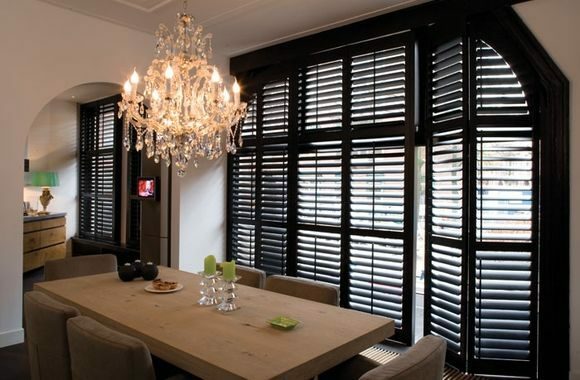 There are endless decorating possibilities with Woodlore® MDF Shutters. 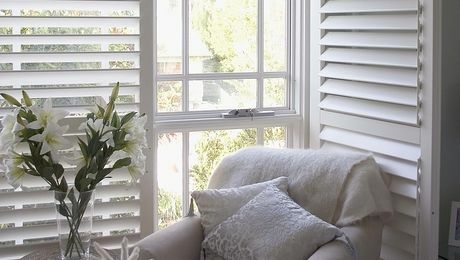 Manufactured from a man made material known as ABS (Acrolonytrile Butadene Styrene) the Lifetime® ABS Shutters keeps looking its best in any climate condition. Lifetime® ABS Shutters are tested for high heat deflection temperature (HDT) to ensure your investment is well protected even in the most extreme temperatures. 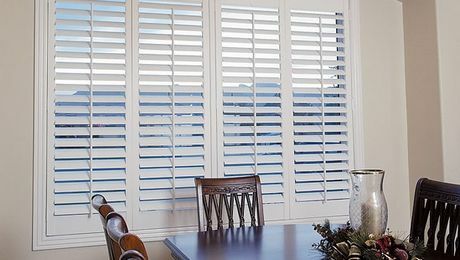 Select from several soft neutral shades to coordinate your entire room then choose from an assortment of frames, panel designs and hardware styles to personalize your shutters. 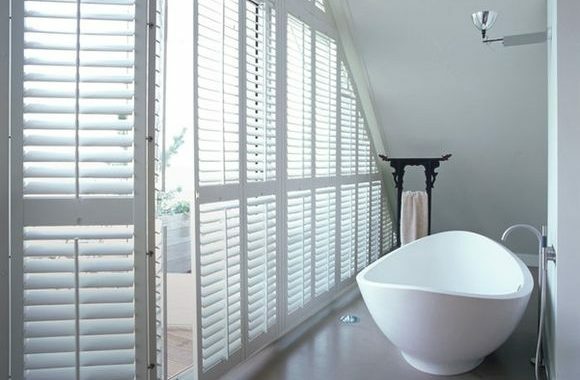 From a clean Pure White to an elegant Bisque, Lifetime® ABS Shutters fit your lifestyle beautifully. 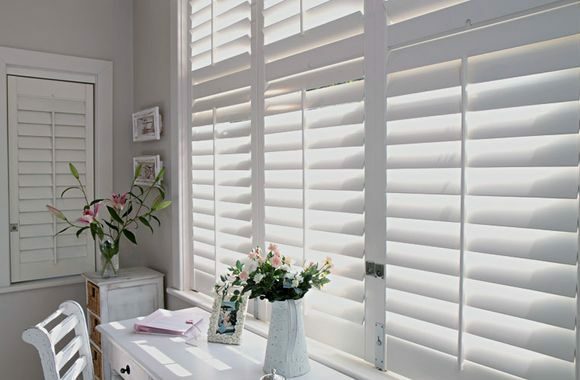 Enhance the beauty of your home with the endless decorating possibilities of Sussex® Wooden Shutters. Our custom specialty shapes showcase any window configuration, and our hand-carved top and bottom rails offer the ultimate in plantattion shutter customization. With so many frame styles, colors and exclusive options to choose from, you'll wish you had more plantation shutters decorated windows! 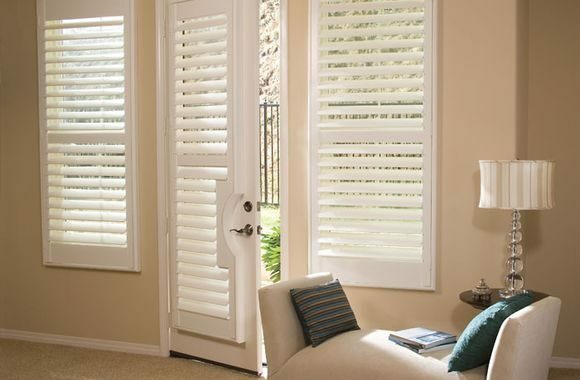 Let Sussex® Wooden Shutters optimize your decor potential. 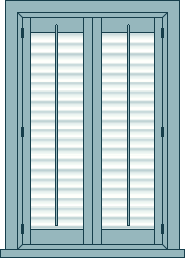 Our exclusive plantation shutters designed Deco frames feature bold designs, sharp detail and a rich color palette in an assortment of panel configurations and hinge options. And because each shutter undergoes 25 hands-on quality checkpoints, you can be sure every Sussex® Woden Shutter is built to your exact custom specifications - and built to last.